Of all the stories of transmutation by alchemists, one of the most interesting is the story of the "golden nail" in which Ferdinando de' Medici witnessed, with his own eyes, a demonstration that purported to turn half of a common iron nail into pure gold. The nail in question became a treasured possession of Ferdinando and was displayed for many years at the Galleria dei Lavori, in the Uffizi palace, in Florence. Some argue that the possibilities of this art are demonstrated clearly through the experience of the 'nail' [chiodo], which is seen in the Galleria [dei Lavori] of the grand duke of Tuscany, of which one part is solid iron and the other which was immersed in some sort of liquor is recognized to be pure gold. It is interesting that Neri does not commit here, to the conviction that this "is" transmutation, only that "some argue the possibilities." The story was recounted by numerous chroniclers and became a favorite subject of speculation. Was this a case of a cleaver deception? A century later, it was still being talked about: here is Otto Tachenius, in his Hippocrates Chymicus (1677) quoting then Cardinal, later Grand Duke Ferdinando I de' Medici. Mr. Leonhard Thurneysser in my sight and presence, turned an iron nail heated in the fire, and immersed in an oil, into gold; done at Rome the 20th day of November after dinner. So it would seem that at least the Grand Duke was convinced. Thurneysser was the son of a goldsmith from Basel, and a devotee to the methods of Paracelsus. He became intrigued with alchemy and made a fortune touring the courts of Europe, putting on demonstrations. 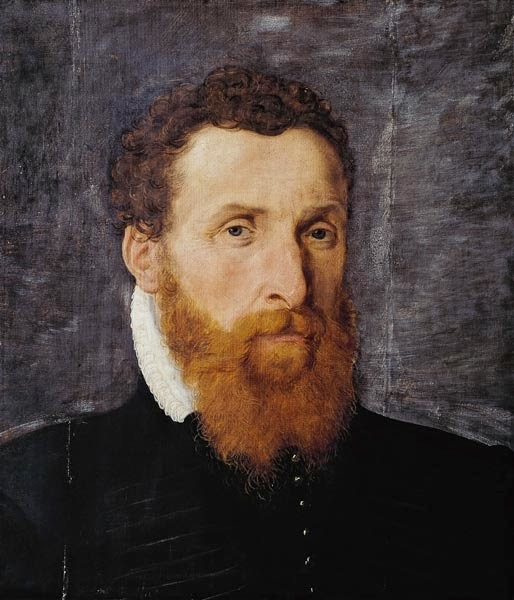 When Antonio Neri was about fourteen years old, cir.1590, Thurneysser passed through Florence. 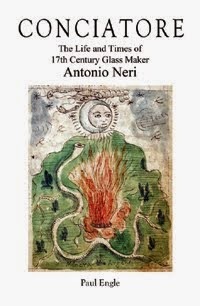 * In later testimony by Neri associate Guido Melani, a metals refiner, the priest had confided in him that he himself had learned a gold transmutation recipe from a German, who used the techniques of Paraselsus. It is conceivable that this was Thurneysser. Skeptics proposed a very plausible explanation: that a special nail was prepared in advance, half gold soldered to half iron. The entire nail was then recoated with a thin layer of iron, perhaps deposited chemically. In the demonstration, the special nail would find its way into Thurneysser's hand, and with great flourish be heated and then dipped into the secret oil, which was aqua fortis, what we know today as nitric acid. The iron coating on the nail would fizzle and sputter in the acid and dissolve away to reveal the pure gold interior. Those calling themselves "alchemist" ran the gamut from small time confidence men right through to early modern scientists and everything in between. To complicate things further, when they were found in the same room together, the scientist might not be so motivated to unmask the huckster. Thurneysser's demonstration clearly fired Grand Duke Ferdinando's imagination, and may well have influenced him to make a place at court for Antonio Neri. * UPDATE: 24 Feb 2014, recent scholarship has cast serious doubt that Thurneysser was ever in Florence. This makes a meeting with Neri unlikely. I hope to make this the subject of a future blog post – stay tuned.